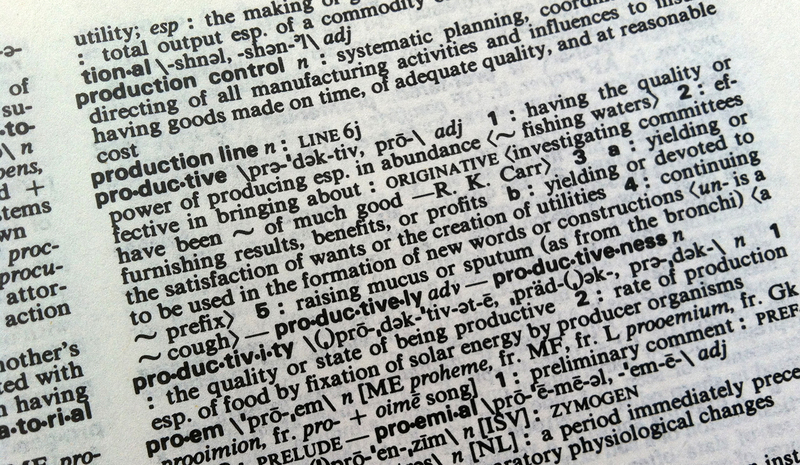 Many creative people produce a high volume of work, but the ones who are truly prolific are usually the most notable. Why are some people able to generate an impressive amount of output and others not so much? We did some digging into some “prolific” individuals who are well known for both the quality and quantity of their work. We chose individuals in the creative fields of writing, filmmaking, art, and music. There are a multitude of prolific writers out there, but the one that everyone seems to know, is the master of horror, Stephen King. His work has transcended the pages of books—many of his novels and short stories have been turned into movies and TV shows. (For example: Carrie, The Green Mile, Cujo, The Shining, etc…) Stephen King has written over 50 novels, 18 novellas, and over 100 short stories. How does he get so much done? His advice is sound. Get your project done in a blast of creativity; don’t worry about the details until after you’ve finished the bulk of the work. 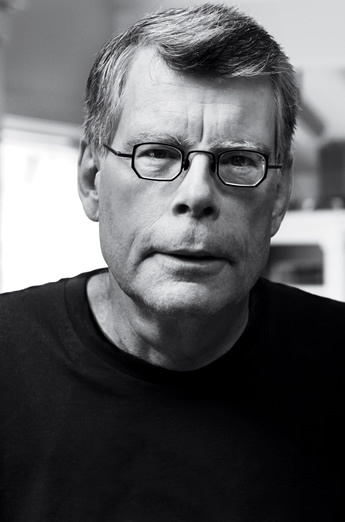 For more information on Stephen King, check out his website: www.stephenking.com. Stay tuned for part two, where we will cover the prolific filmmaker, Joss Whedon. Tags: creativity, productive, productivity, prolific, Stephen King, writing. Bookmark the permalink.